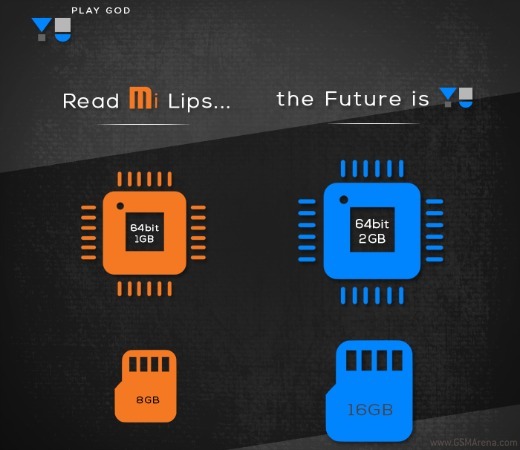 Micromax really wants to beat Xiaomi at its own game. The phone maker launched the sub-brand Yu last year to emulate Xiaomi’s business model in India. The first Yu device is the Yureka, a 5.5-inch HD device costing Rs. 8,999 (the equivalent of $140) and running Cyanogen OS 11. Now Yu is doubling down with another awkwardly-named phone, the Yuphoria. Formerly known as Project Caesar, Yuphoria will take on Xiaomi’s successful Redmi 2. It will run the Lollipop-based Cyanogen OS 12 and feature a 64-bit processor and 2GB of RAM. 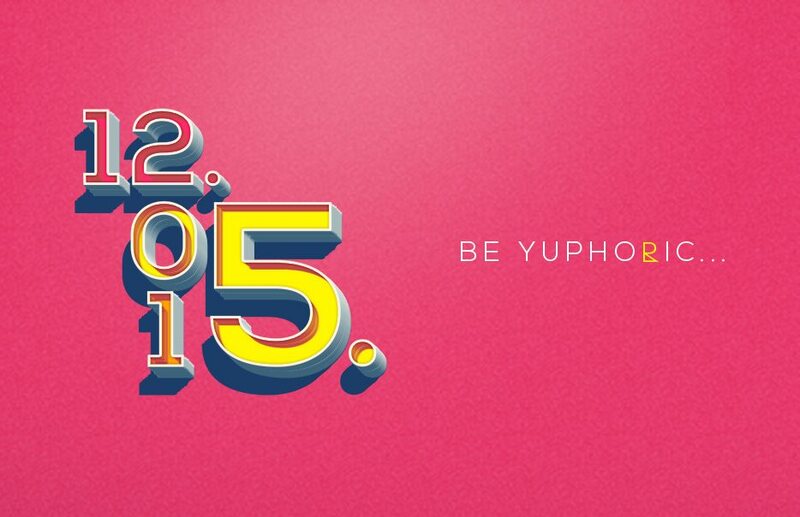 Yesterday, Micromax/Yu also revealed when we should expect the Yuphoria to arrive: May 12. There’s no info on the pricing of the phone, but given that the Redmi 2 costs Rs. 6,999 ($110), the Yuphoria will probably be in the same range. As for the sales model, we fully expect the Yuphoria to sell through weekly flash sales, just like the Yureka.